We have been selling Japanese swords here in center of Osaka City. than 300 years ago as well as present age ones. 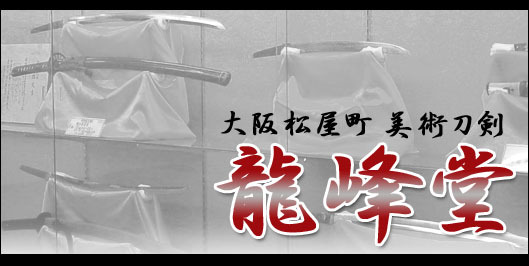 We are offering genuine historic Japanese swords at reasonable prices. forwarding out of Japan and carrying back from Japan. And so please feel free to contact us. In addition, a lot of the other accessories and pieces. Various credit cards can be usable for payment. approximately3 minutes on foot from station. 400 meters at right side.